The Chanel lumiere range are by far our favourite foundation for personal use. It goes on evenly and gives a radiant slightly powdered effect. It doesn't have a chalky finish and gives great oil control without the need for powder. The vita lumiere is also popular although this is a lighter cover it gives a dewy finish and is great for those who have clear skin. The pro lumiere not so much is goes on evenly but if you even have a hint of oil in the skin it tends to slide of and evenly look greasy even with powder. It does not cater for darker skin tones and does not have a wide range of colours. 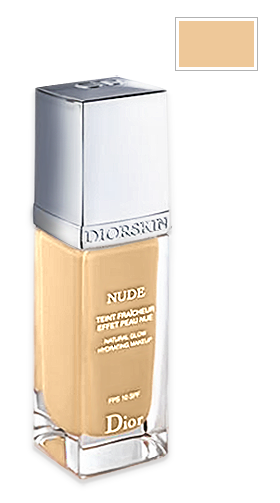 This is a 40% water based foundation which is pigmented with 100% naturally minerals. It goes on evenly and is light to medium coverage. It feels lightweight and we found it to last with minimal touch ups. Not a full coverage so if you are somebody that likes a thick foundation this will not be suitable for you. 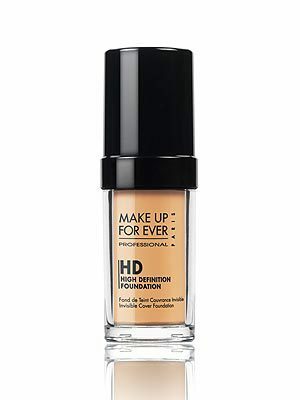 Make Up Forever HD foundation is a step up in foundations. It perfects skin but looks so natural it is almost invisible. It has a satin matte and goes on evenly and lasts!!!!!!. The only reason this foundation is not top of the list is because it is harder to get hold of and colour match outside of London. However if you get the opportunity to purchase this foundation you will not be disappointed. If you like a full coverage then this IS the foundation for you. If you have marks blemishes, uneven skin tone then this will cover it. You may need to use it in conjuction with a concealor or camouflage cream for severe scars but if you want a good blank canvas then doublewear is a great start. It stays in place and has reasonable oil control being oil free. Its reasonably priced and available at any estee lauder counter. This foundation was created whilst legendery make up artist Pat McGrath was creative director and it show. This foundation ticks all of the boxes. If skin could choose a foundation it would be this one. It applies evenly and the skin seems to absorb it rather than it sitting on the top. It as great staying power and needs minimal powder. I great overall performer.